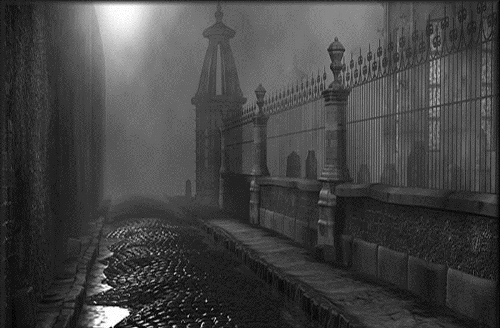 Gothic Literature facts can be the additional information that you can learn related to Gothic literature. What becomes good information is that people always say that they really love the literature. This type of literature becomes so much popular among people who really gain interest about it. 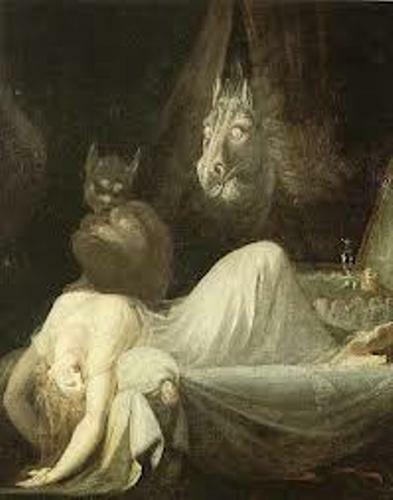 It is known that Gothic literature is globally famous because of the unique dark nature and also gloomy aspect which is combined. In this literature, you may see many other different writing styles genres actually. The literature is very interesting to read. The Goth word has the roots of German tribe which is called the Goths. This term of Gothic later was used during the medieval times among people. People apply it within the construction of the architecture. It has the pointed vaults and also arches. The literature indeed is closely related with Gothic Revival architectural movement as well as the Victorian Gothic. Therefore, those 2 terms are very important. 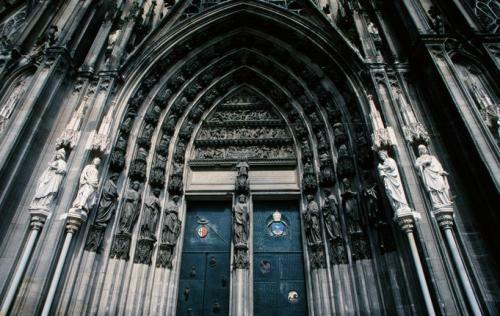 In the 18th century, it is the marked of the beginning of such Gothic era. When the Romantic era begins, there were many Gothic romance-based novels published. The basic concepts are the horror and terrorizing environment. People love novel The Castle of Otranto written by Horace Walpole. It initiates the trend to bring the suspense and mystery together. There are also beautiful heroines, ancient prophecies, and also the trapdoors. Next famous novel was The Monk. It was written in 1796 by Matthew Lewis. This novel was really inspired by the writing of Radcliffe. This book is about the distrust towards darker sides of Catholic monks and also Catholicism. Gothic literature indeed becomes the representation of Radcliffe’s work. Her novel had been recognized as the novels of terror. 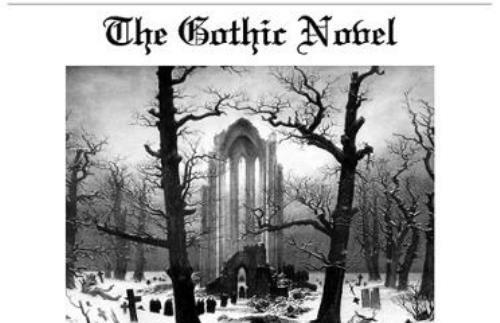 There were variants of Gothic genre. They are black novels. It had gained popularity in France. The other variant is shudder novel. It had the same popularity in Germany. Both of the genres were so much gory and gruesome than the regular Gothic novels. The 19th century was the beginning of the development of famous monster character such as Frankenstein. It was in the novel written by Mary Shelley. There was also novel entitled The Modern Prometheus in 1818. It was believed to be the first science novel. The modern Gothic romances were written mostly by female authors. The most recognizable one was Daphne du Maurier’s Rebecca. 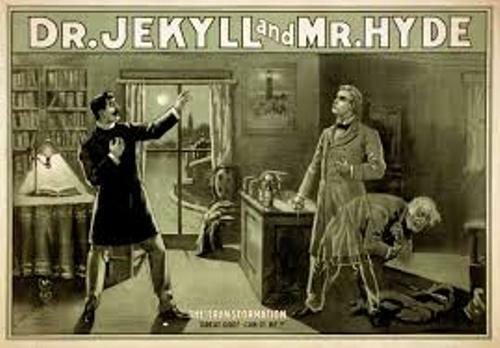 The more facts about Gothic Literature can be your interesting thing to do. In this case, there will be so much information that you can consider about to help your study. So, you can take more benefits from the internet to learn better information.